Permanent Crease. Comfort Stretch. No Wrinkles, Easy care. 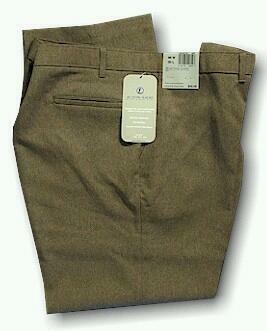 100% Dacron� Polyester, 6.6oz. Plain-front.